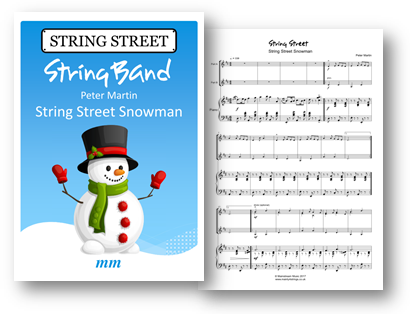 Two versatile and fun Christmas concert item for junior strings. 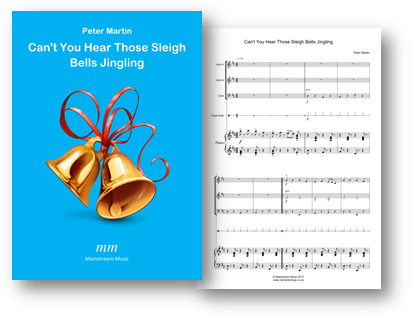 The PDF also contains both melody parts and ensemble parts for viola and cello, and the violin II part is easy enough to be performed by this years’ beginners! Click on the images below to view the score.